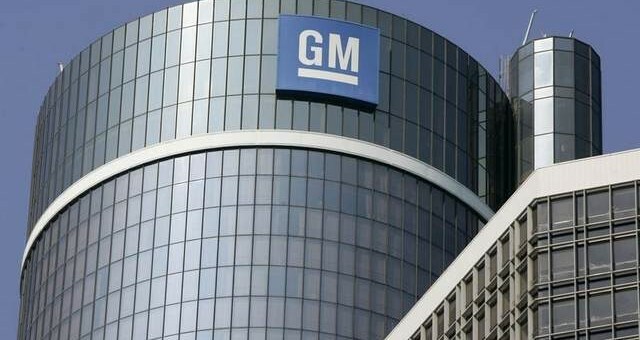 If you’re in the market for a gigantic stamping plant, General Motors would love to show you some property. The Detroit News reports the former Indianapolis metal-stamping plant is on the market once again after previous plans to redevelop the site fell through. Originally, the 102-acre site was purchased by a developer to be transformed into a $30 million outdoor concert venue. The developer was reportedly unable to secure financing for the project. The site will continue to be cleaned up and the trust that owns the site will seek offers through February of 2017. Residential, office space and retail buildings have all reportedly been proposed for the former stamping plant’s property. My dad worked at this plant from 1947 to 1978. How cool! I love finding pieces of history that go along with historic buildings like this one. Did your dad continue with the stamping industry after he left this plant? Sounds like the trust wants to show potential buyers the former stamping plant property, not GM.